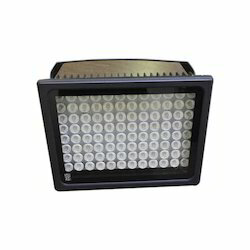 We are a distinguished manufacturer, exporter and supplier of a broad range of High Power LED Based Flood Lights. 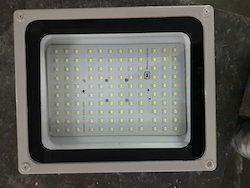 We design these LED floodlights to change the conventional metal halide (halogen) as well as sodium lamps and consume lesser electricity by up to two thirds of the conventional lights and are manufactured to offer a life span of more than 50,000 hours. These products are made available by us in various models and specifications to suit the requirements of our clients. 15 Deg/ 30 Deg./ 60 Deg. 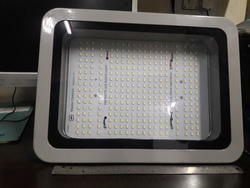 We are a favoured organization in this industry for offering high quality range of Flood Light 30 Watt to clients across the world markets. We procure the raw materials needed in the manufacturing of this range from certified vendors, in order to make sure that we extend only superior performing products to our clients. Apart from, environment friendly, this range consumes lesser power and are very economical. Offering a durable life, our range is supplied an industry leading prices to our clients. These products are put to use for varied purposes to offer more illumination in the area and emits no heat. Electrical saving – 85%. Lower electricity bills. No risk from power fluctuations – 85 volts to 265 volts. Normal life of the lamp – 5.5 to 11 yrs. 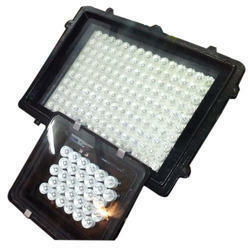 Our organization is successfully expanding its business in the market by offering quality assured array of Flood Light. They are often used to illuminate outdoor play fields during twilight and night. These are the artificial lights that have high intensity. Our offered range is manufactured utilizing superior quality raw materials and prevailing high-end techniques. In tune with global set standards, the entire gamut is available in very nominal rates. 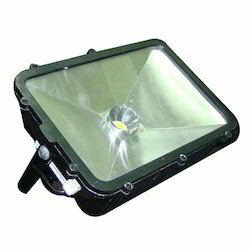 Customers seeking energy efficient and high power products prefer our 60 Watt LED Flood Light. These products find wide application sin gardens, lawns, for photography, stages and other commercial & domestic applications as per customer requirements. Their brilliance, sturdy construction, stable structure and low maintenance are some popular features. To ensure the long life structure of these products these are constructed from tough and study material using innovative technology and equipment. Working Life > 50000 Hrs. 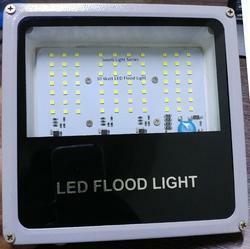 Customers seeking energy efficient and high power products prefer our LED Flood Light 30 Watt. These products find wide application sin gardens, lawns, for photography, stages and other commercial & domestic applications as per customer requirements. We provide this product in various stipulations according to the exact requirement. 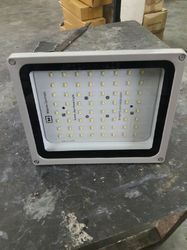 In additional, this flood light is provided in best packaging in order to ensure its defect free range. We manufacture and supply an extensive array of LED Flood Light 30 Watt, which is strongly built up and have a sturdy aluminium casted fixture. 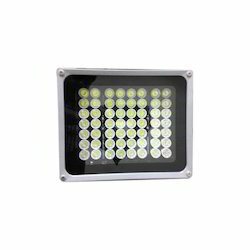 This range is widely used in facade lighting, factory lighting, security lighting. The features of this product are Seoul/Edison/Nicha. Have 3300 lumens minimum and possesses 3 years warranty. 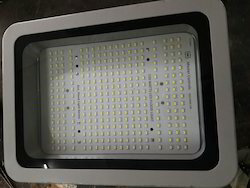 We are a distinguished firm, engaged in the production and supply of a wide array of Flood Light 50 and 100 Watt to our clients. 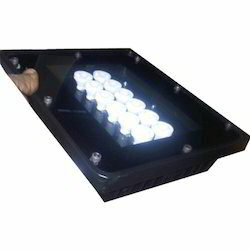 These flood lights are used for many purposes to offer a very bright light in the area like meeting place, stadium, stage performance etc. 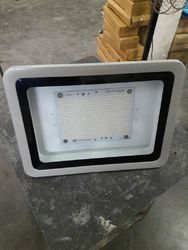 The raw material which we use in the manufacture of these products is of high standard that are procured from only reputed vendors in the market. Our quality controllers ensure that the raw materials are of superior quality and check the raw materials on various quality parameters, before sending the same for production unit. Being an eco-friendly product, it helps to mitigate global warming hazard. We extend this range at industry leading rates to our clients across the world.